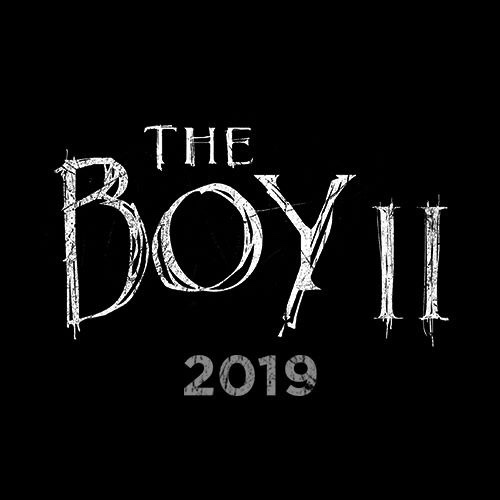 The Boy 2 has released it’s first photo today. 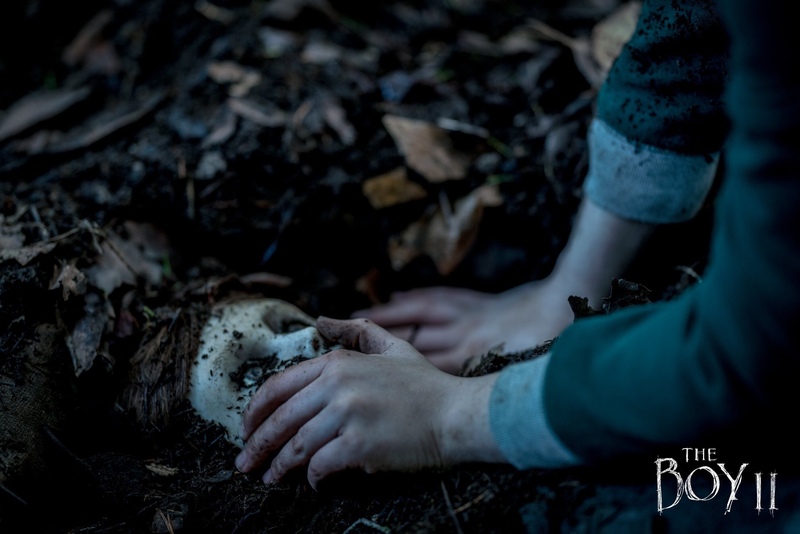 Which shows someone holding the boy’s face in soil. Now I have never seen the first installment so I don’t know if this is a reference to the ending. Katie Holmes will be the star of “The Boy 2” the original which starred Lauren Cohan and Rupert Evans. William Brent Bell will return to direct the sequel. There’s not much to go on for the sequel yet but if you’re like me and haven’t seen the original it might be a good idea to do so.